Get an early start on the Eagle Festival. 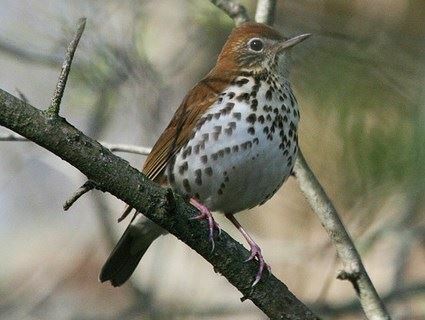 We'll have a bird walk, led by experienced birders from Audubon Society of Northern Virginia, starting at 8:30 AM. 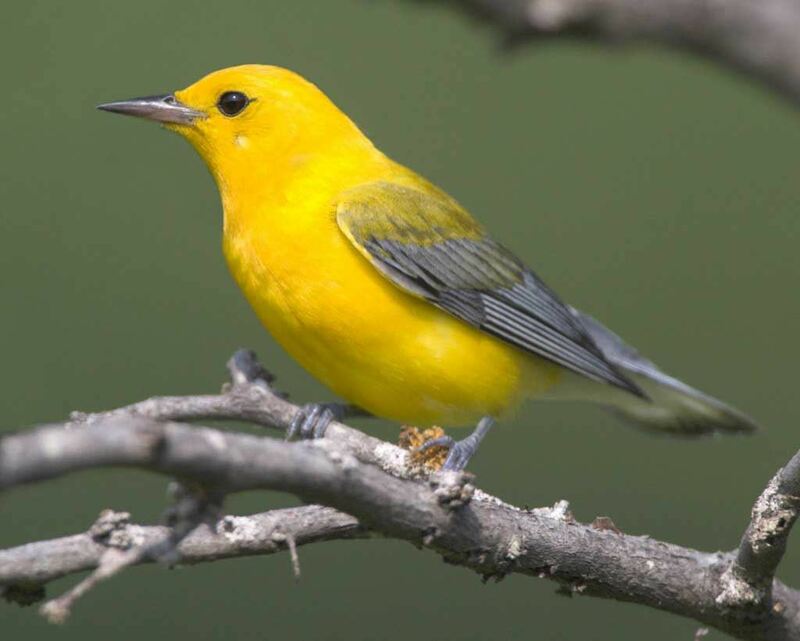 We'll look for birds migrating through the area as well as the birds that are found here year-round. Please meet at the Picnic Area, which is to the left before you get to the Visitor Center. After the bird walk you will be able to enjoy the Eagle Festival, which opens at 10 AM.